After attaining a law degree, Frank attended the Guildford College of Law to study for the Law Society Finals. He qualified as a solicitor on 1st May 1981 and joined the former practice of Bells solicitors as an assistant solicitor in their litigation department. Frank practiced for many years in all area of contentious work, including family, civil, criminal, property and employment law. He became a Partner in Bells solicitors in 1984. 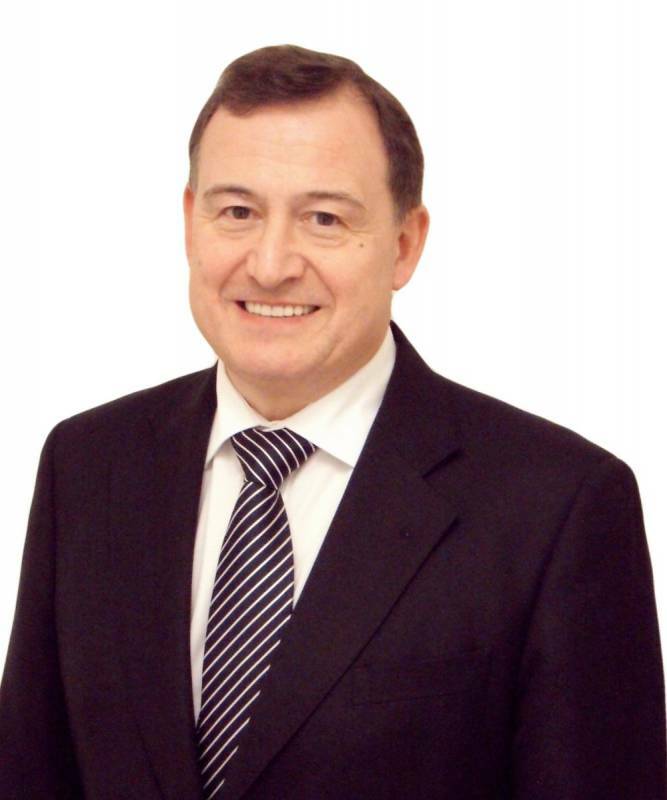 Since the formation of Carter Bells in 1999, Frank has specialised in the field of family law. He has expertise in financial remedies/matrimonial finance, financial provision for children, pre and post-nuptial agreements, civil partnerships, cohabitation,children (private law) including schedule 1 applications, abduction and relocation, divorce (proceedings and jurisdiction) and domestic violence. He also has considerable experience in the related field of inheritance act claims and contested probate. Since 2008 Frank has been Managing Partner of Carter Bells.